The odds of Tina becoming a peacemaker in her neighborhood were slim. Tina’s father was an active gang member. Her mother was only a teenager when she was born. She watched her father battle drug addictions, holidays were rarely celebrated, and her home often had no electricity. However, Tina refused to become a victim of her surroundings. Tina was determined to make a difference in her community. After her incarceration, Tina attended community college and became a certified drug and alcohol counselor. She went on to attend Pacific Oaks College, where she is now working towards her Master’s Degree in Social Work. 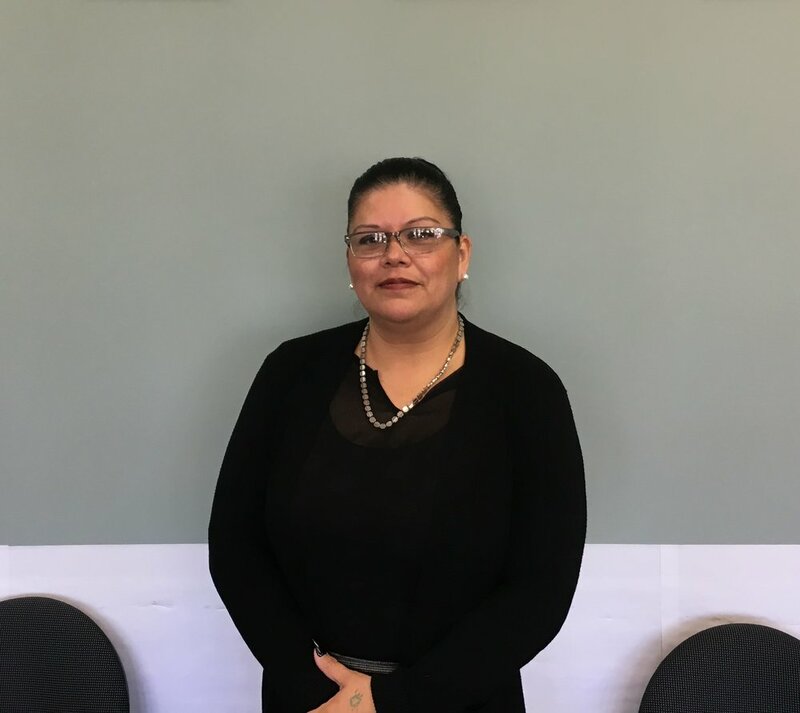 Currently, Tina is helping residents transform their lives as Case Manager with El Centro Del Pueblo in Echo Park. “I have taken all my life experiences and I now share them with people in my community. I can tell them that I know where you have been, and where you are at, but you can still change your life,” said Tina. Tina was referred to the Urban Peace Academy’s Leadership and Instructor Development Program by colleagues who recognized her increasing leadership role in Northeast Los Angeles. Tina’s work often brings her into the streets, where she regularly interacts with gang involved youth and families. Often, she must navigate bringing youth from different gang boundaries together to build trust. She concentrates on exposing youth to life outside of their community and away from gang boundaries. UPI’s Leadership and Development Program trains community intervention workers to develop their leadership capacity and advance their presentation skills. Throughout Tina’s course work, she refined her final presentation to better describe her personal incarceration story, as well as the need for more rehabilitation services. UPI’s instructors helped “a light go off” in Tina’s mind. “The course helped me turn all the negatives I experienced into a positive, and to be able to share them. I can now describe the battles I went through in my life. They really helped me talk about things I never wanted to talk about,” said Tina. She also made valuable connections with fellow community intervention workers throughout Los Angeles. Tina is now connected to a powerful network of leaders as she joined seven additional participants in recently graduating from the Leadership and Instructor Development Program. “I now understand different gang dynamics, including South LA, and have relationships for cross-referrals,” said Tina. Building on her new skills gained from the Urban Peace Academy, Tina ultimately hopes to run her own intervention and rehabilitation program. “I now have grandkids, and I need to do things so they can be proud of me. I don’t want my prison number to define me,” said Tina.